Wednesday 17th July 2019 - Third DATE ADDED due to high demand! 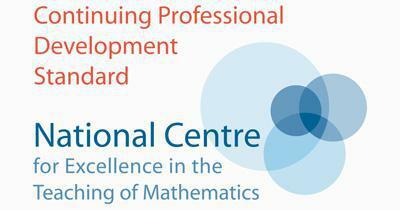 This day will give a clear approach for how children develop a strong number sense and learn to calculate in early mathematics. 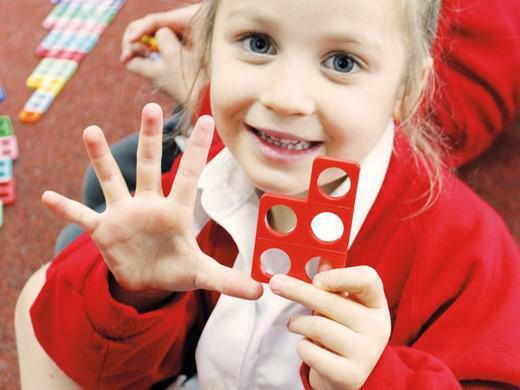 The ‘I Can Calculate’ guidance outlines the early mathematical experiences that allow children to develop a secure ‘number feel’, preparing them to use different calculation techniques in KS1. It also maps out how equipment and visual images can be used to build an understanding of number. Examples will be shared of how fluency in EYFS and KS1 mathematics can grow as children engage with rich problems. A range of new ideas and free resources for Early Years and KS1 teachers will also be shared. "Really worthwhile course, It was nice to have laptops and time to explore the website resources so we can find them again later. Well presented, clear, good pace"
"I will definitely be sharing these resources with my team and using them. So interesting to hear the theory behind learning - all made such sense!" "Very though-provoking, practical and purposeful session"
"Excellent, practical, realistic ideas and very important but useful theories too"
"I really enjoyed listening to Gareth and finding out lots of new engaging resources. This is going to save me so much time!" "Lots of early counting ideas that I have never thought of before! 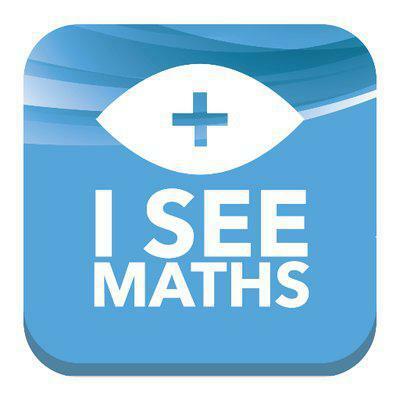 Makes concepts so much easier to see and I think this will have a positive impact in my classes"
"So nice to get ideas from a 'real' person who knows what may work, one of the most useful maths courses"
Fantastic training! Loads of practical ideas to take back to the classroom and to share with colleagues. Gareth was so knowledgeable but came from a position of having tried things out in the classroom. It was great to consider what works best for children to help them gain confidence in Early Number"
"Gareth's delivery made sense and it was relevant to the key stage from beginning to end"
"Plenty of link to the EYFS"
(£80 if booked by Friday 29th March, 2019) Places are strictly limited.